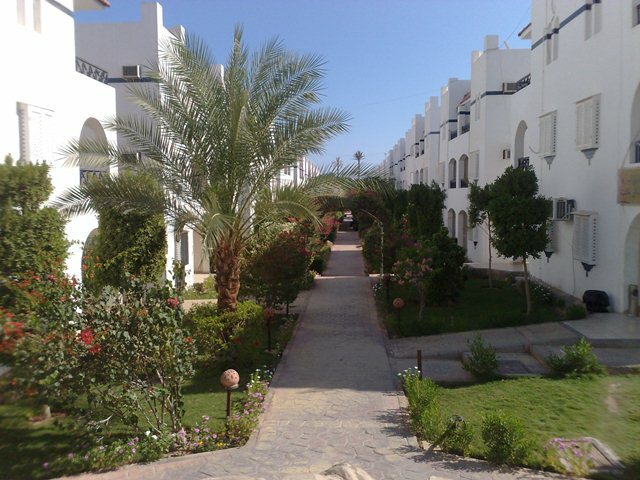 Off plan project in Egypt - Riviera. 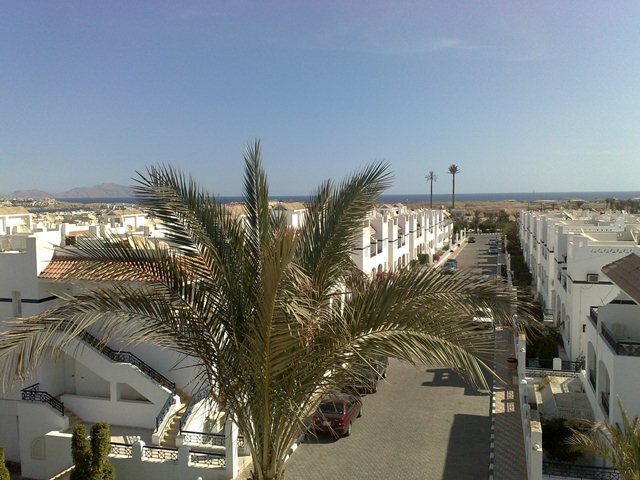 | Egypt Sharm el-Sheikh Real Estate Co.
Off plan project in Egypt - Riviera. 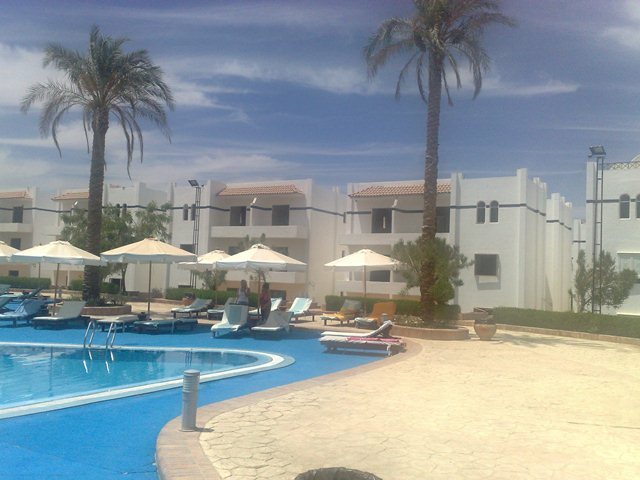 Residential complex Riviera has a very good location, it is 3 minutes away from Naama Bay and is situated in a quiet residential part of the district. 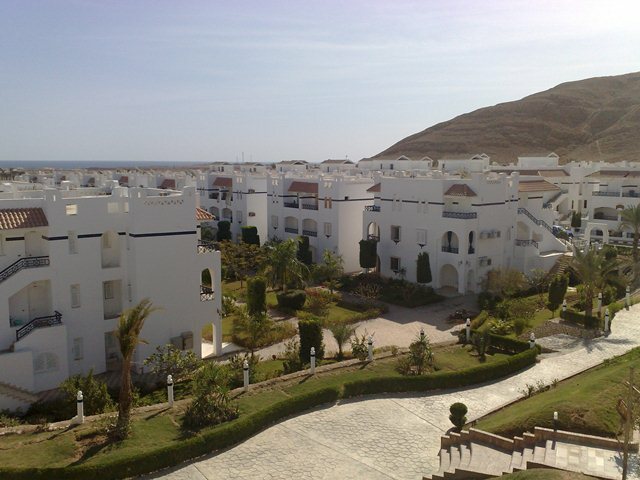 The convenient location of the complex, as well as its wonderful view of mountains and sea make it unique. From the complex to various entertainments can be reached within 5 minutes walk away. 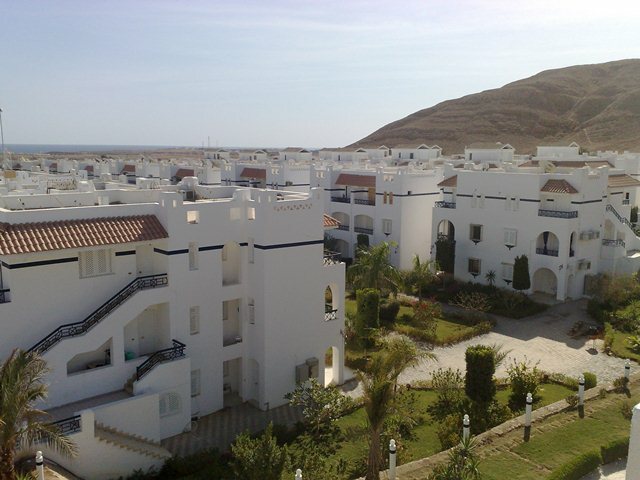 The complex consists of 3-storey buildings, each of which has a 12.8 apartments with one and two bedrooms. Apartment on the 1 st floor have a small garden and terrace; second floor apartment - balcony, top floor - access to the roof. Of the apartments overlooking the sea. Complex infrastructure: 3 swimming pools with well-equipped recreation area, an artificial lake with its singing fountain, bar, playground, beauty salon, medical services, round the clock security. The apartments are sold with a trim, fitted bathroom and kitchen set. You can also optionally order the furniture packages for apartments. 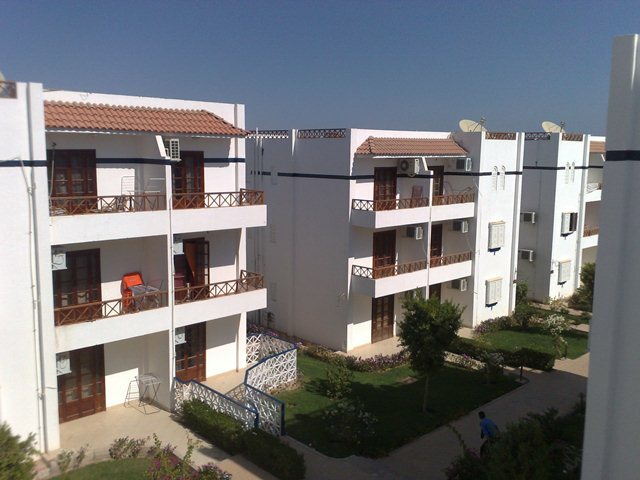 • 2 bedroom apartments - 90 - 108 sq.m. Price for 1 sq.m. - 1200 $. You can pay an istallmets in 1 year. If you pay cash full - 5-7% discount.